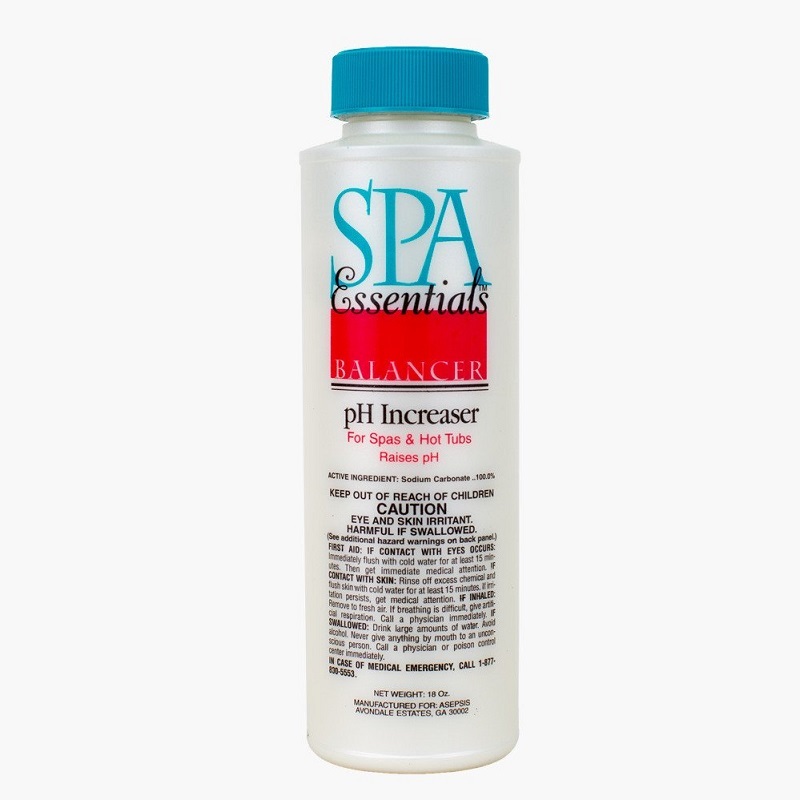 Raises pH for bather comfort, and equipment protection. pH is one of the most important components of water balance. Water balance is important for the following reasons: (1) prevent disease (2) protect equipment (3) provide the expected environment. Sanitizers work best in water that is properly balanced. Balanced water is more comfortable for swimmers because it reduces unpleasant odor, burning eyes and itchy skin. Balanced water will also help prevent equipment corrosion and/or scale build up. Improperly balanced water can also become cloudy and unappealing for swimmers.